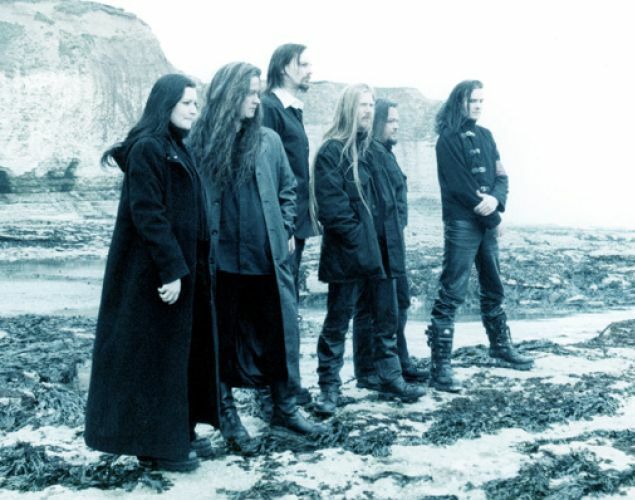 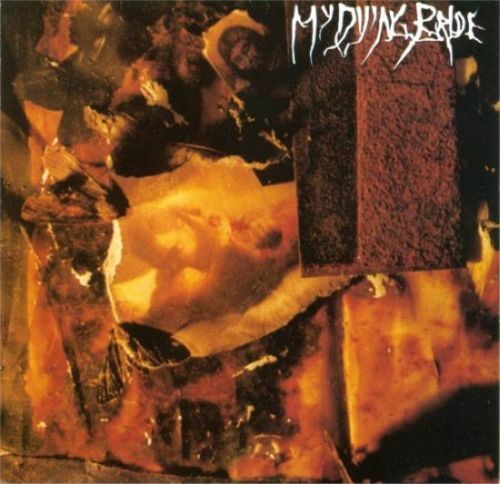 My Dying Bride is a Romantic Death/Doom metal band, formerly at the forefront of the British Death/Doom movement in the early 90s that included such bands as the former label mates Anathema and Paradise Lost. 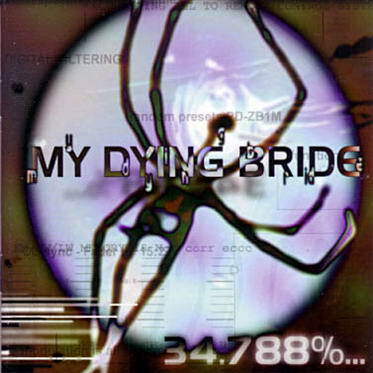 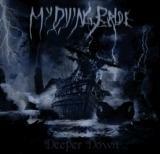 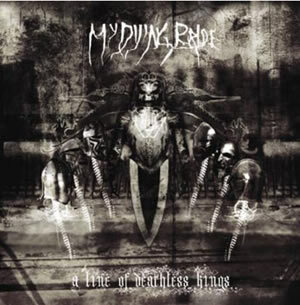 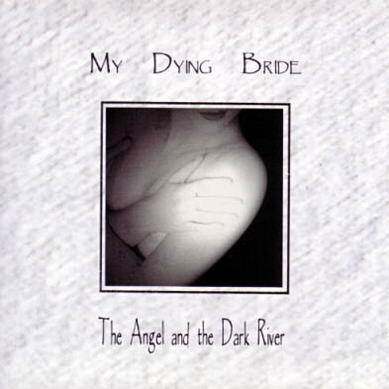 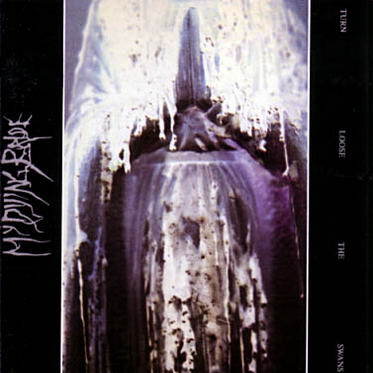 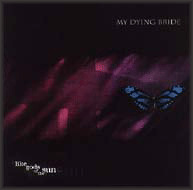 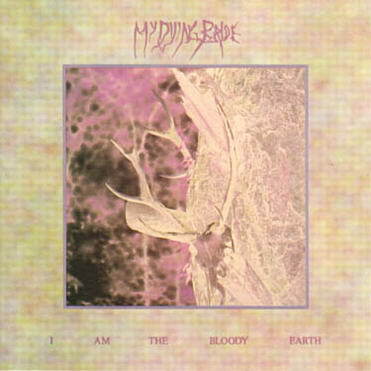 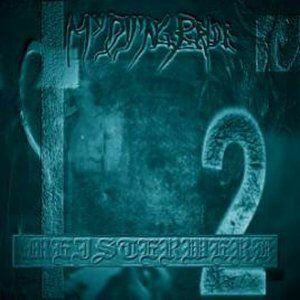 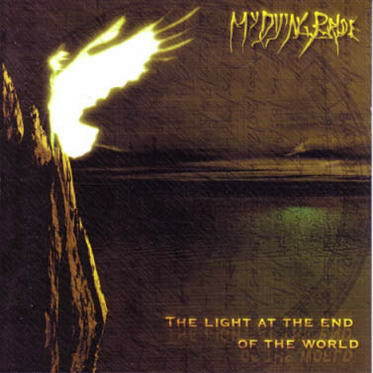 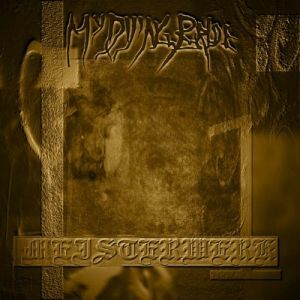 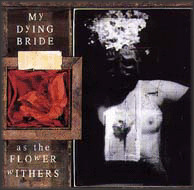 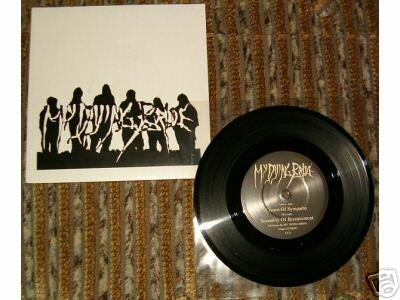 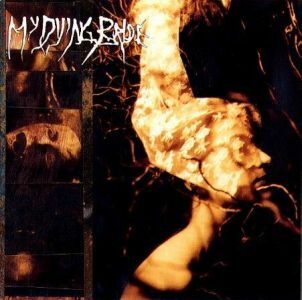 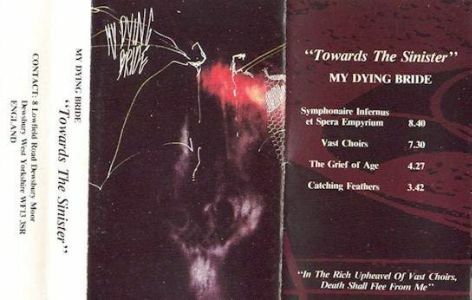 My Dying Bride have, bar one experimental album (34.788%... 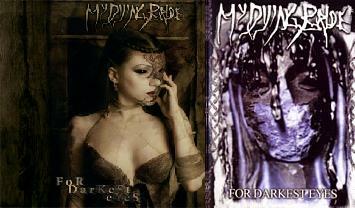 Complete), stuck resolutely to their raison d'etre. 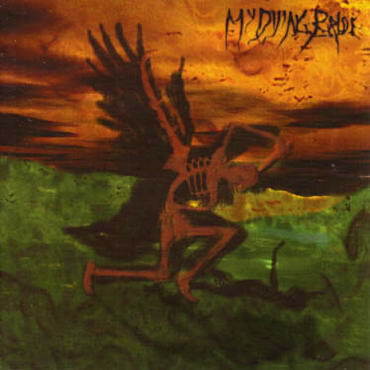 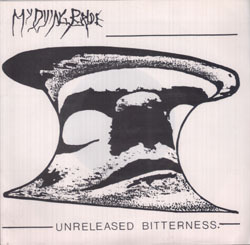 Relentlessly slow, thick, heavy chords allied with remarkably morose lyrics make My Dying Bride a unique proposition and certainly a challenge to the listener. 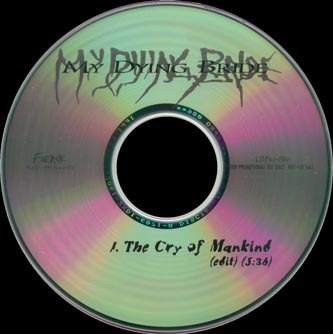 Since its debut, the Halifax based band has remained steadfast in an unwavering pursuit of extreme Metal despite, ironically enjoying the rewards of an international fan base despite the noncommercial nature of its output.